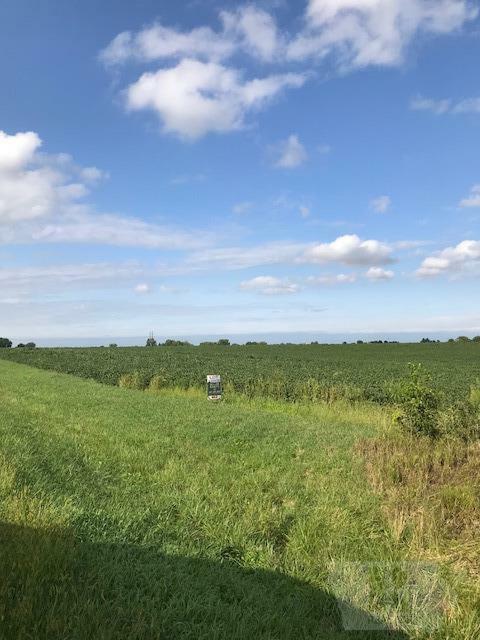 2.12 ACRES in County. No covenants, no HOAs, no zoning! On hard surface road a couple minutes from town. No utilities. Water is on the west side of Kelp. Electrical hook-up would need to be paid for. Also a culvert for access, and of course a septic tank if building a house. 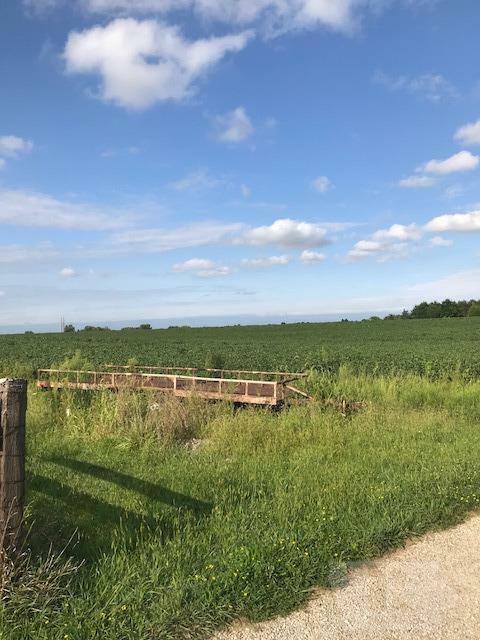 © 2019 Southeast Iowa Regional MLS All rights reserved. Information deemed to be reliable but not guaranteed. The data relating to real estate for sale on this website comes in part from the Broker Reciprocity Program. Real estate listings held by brokerage firms other than are marked with the BR logo and detailed information about them includes the name of the listing brokers. Listing broker has attempted to offer accurate data, but buyers are advised to confirm all items. Information last updated on 2019-04-22.